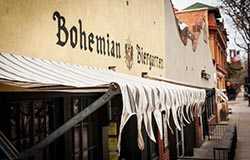 Downtown is obvious, with its red-brown brick streets, historic buildings and plethora of shopping. From spring to winter, this busy shopping stretch is always decorated and spirited. This is the heart of Boulder and the most popular area for travelers to explore. Perimeters: Sixth Street to Spruce Street to around 28th Street to Arapahoe. Head here for: Shopping (especially local, independent stores), coffee, reputable restaurants, street buskers, the Farmers Market, people-watching, indie bookstores, spas, art galleries, live music, the Boulder Theater, nightlife, the Boulder Public Library, kids’ activities, historic buildings, community festivals, patio dining, the Boulder Creek. This is so much more than just outdoor grocery shopping. 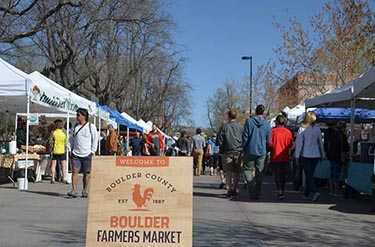 The Boulder County Farmers Market is one of the most happening events in Boulder. A trip to town wouldn’t be complete without it. 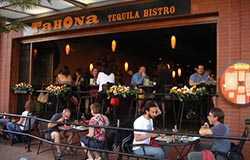 It’s a foodie paradise, blending local fare with entertainment and socialization. 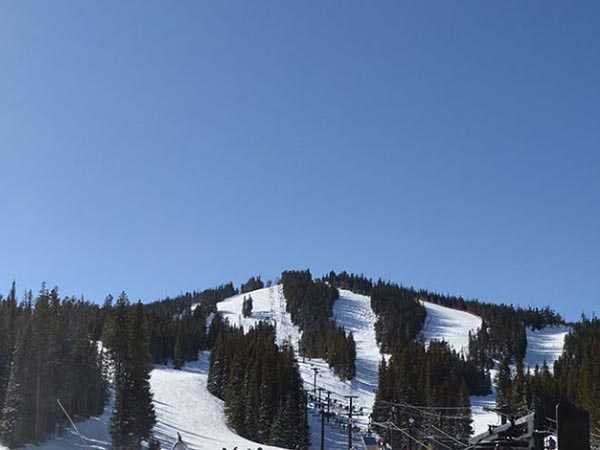 It’s also a great way to spend a free or super cheap weekend in Boulder, whether you’re with family or traveling solo, looking to make new connections. 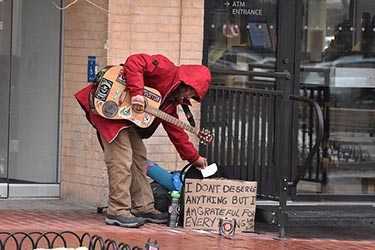 Find it on 13th Street in downtown Boulder, between Canyon Boulevard and Arapahoe Avenue, next to Central Park. Here’s all you need to know to get the most out of the Boulder County Farmers Market. 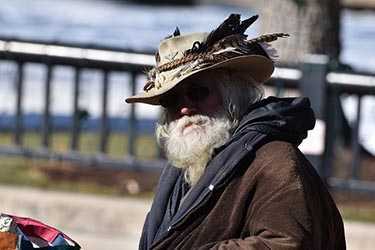 A collection of quirky things and people you’ll see only on Pearl Street. 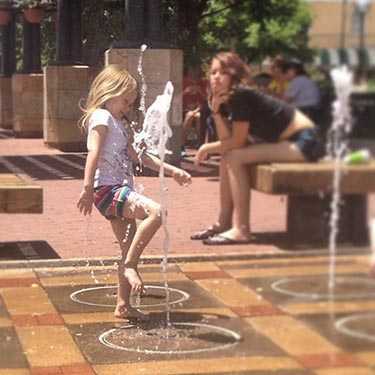 Downtown Boulder is made for families. Here are eight the best ways to experience it with your little ones. Pick one destination or combine your favorites to fill your summer with family-friendly fun. Experience downtown with your kids in a variety of ways: through free entertainment, with water, through reading or through local food and more. 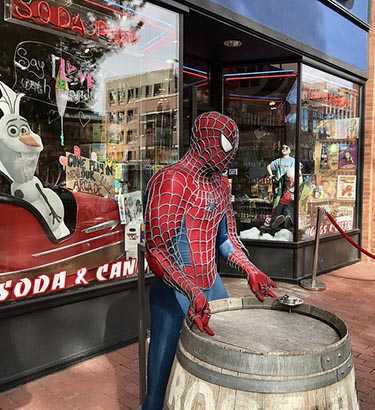 Here are nine of our favorite things to do with our kids in Downtown boulder. 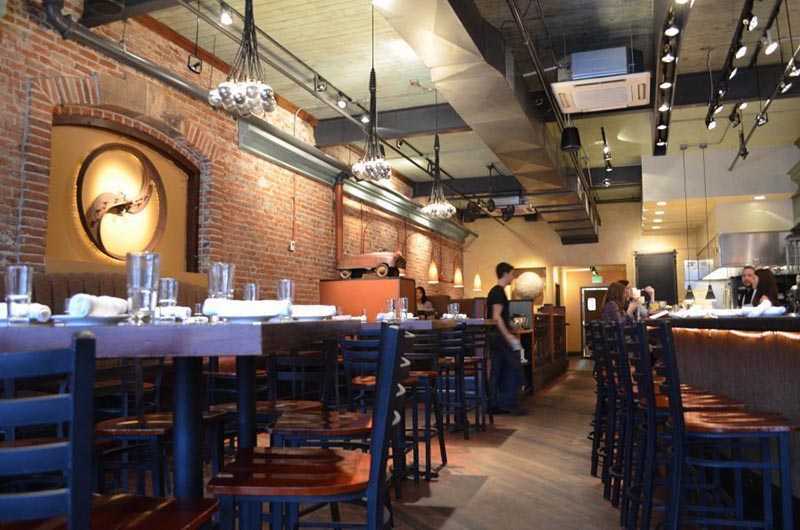 Plan a foodie tour down Pearl Street and you’ll quickly see why. 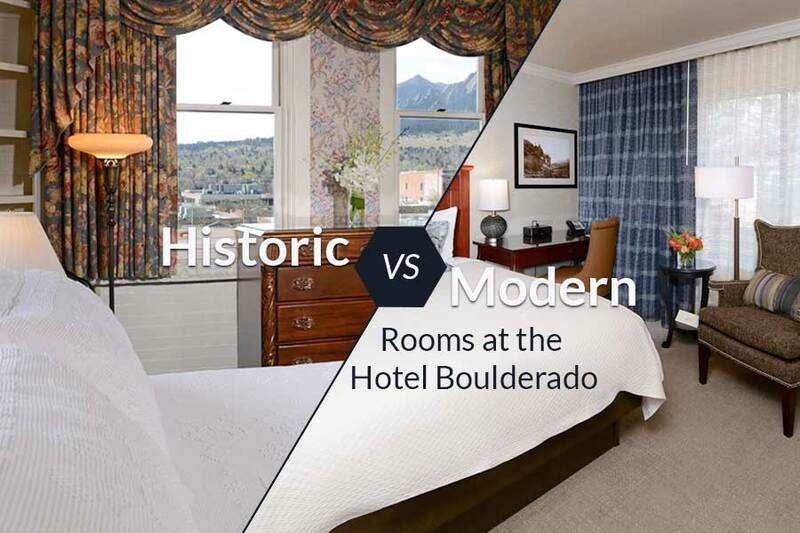 Hotel Boulderado is quintessential Boulder. It’s Boulder’s oldest hotel, dating back to the days of horses and buggies, even before hippies and long before hipsters. 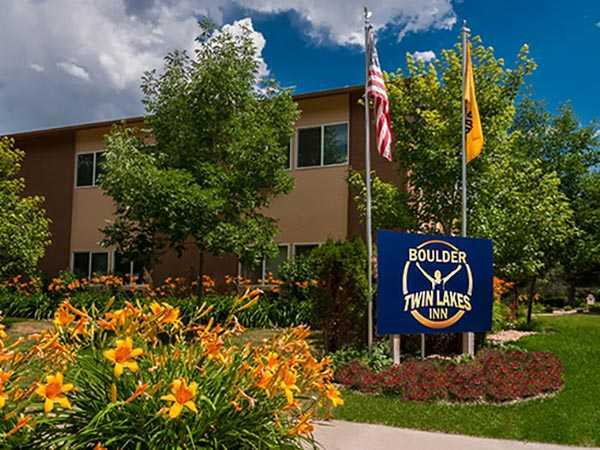 The Boulderado, 2115 13th St., prides itself in being one of Boulder’s finest places to stay. North Boulder, also known as NoBo, is a newer corner of town. It’s the gateway to the mountain highway and town of Lyons, but it has become its own destination over the years. 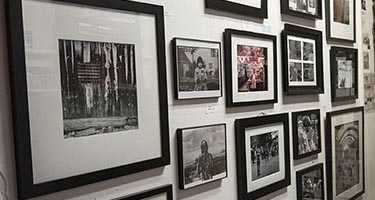 With a variety of art galleries and regular art events, it has emerged as a major arts hub. Perimeters: Everything north of Iris; may also include Old North Boulder north of Balsam, although that’s mostly residential. Head here for: Art galleries, public art, cool Airbnbs, local restaurants, First Friday Artwalks, easy trail access, North Boulder Park, mountain views, fewer crowds. What Makes NoBo the Big, New Arts Center of Boulder? The newest art scene in north Boulder is characteristic of this neighborhood-centric, arts-loving city. The NoBo Arts District offers art lovers and patrons a more personalized and accessible experience with a focus on encouraging artists and engaging the community. The rare experience of free parking is enough of an incentive to make the 10-minute drive from downtown Boulder. The unconventional and eclectic styles on display make it worth returning again and again. North Boulder has become a destination in its own right over the past few years. 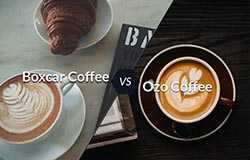 It’s even got a nickname — call it NoBo — to lend credibility to its hipness. Once an industrial outpost that visitors passed through on their way to Rocky Mountain National Park, this section of the city now boasts a thriving arts and culture scene. This northern edge of the city gets nature’s blessing with the presence of Wonderland Lake and panoramic views of the foothills. 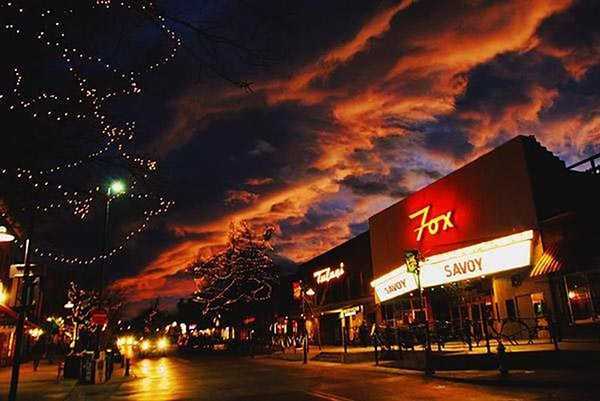 It’s the trendiest, fastest-growing part of Boulder, packed with unique shops, inspiring art and unobstructed views of the foothills. It’s also one of the up-and-coming spots for the foodie scene. NoBo (North Boulder) used to be a fringe neighborhood in Boulder, but more recently it has earned a reputation as a restaurant destination. 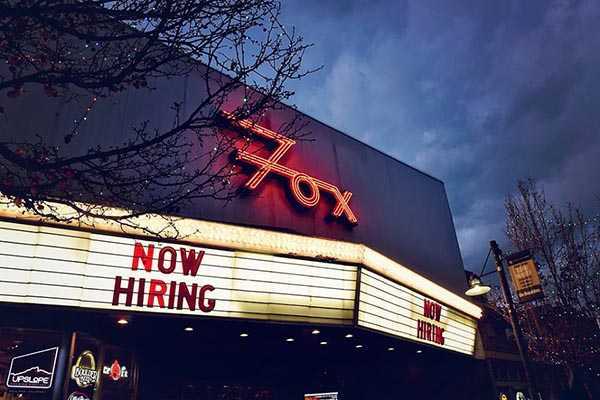 Here, you can find hip date-night spots, authentic ethnic menus and also casual “holes in the wall” with a ton of personality that downtown Boulder lacks. 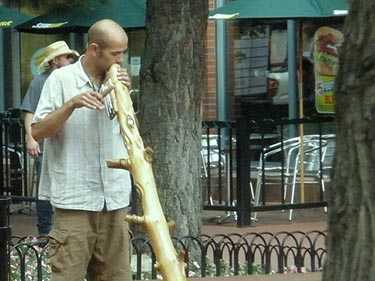 The most southern area of Boulder is where locals hang out, often around the Table Mesa shopping area, where you can find casual restaurants and shops. But the highlight of South Boulder is the famous Chautauqua Park, Boulder’s most beloved hiking and mountain destination. Perimeters: Everything south of Baseline, including Chautauqua Park. Head here for: The famous Colorado Chautauqua (with its mountain views, concerts, delicious restaurant, yoga on the grass, hiking, historic cottages; it’s like its own town within a town), hiking, access to the Flatiron Mountains, the southern branch of the public library, casual dining, lots of authentic ethnic food, the South Boulder Pumpkin Patch and the National Center for Atmospheric Research (a surprisingly amusing destination for visitors). George Reynold’s Branch of the Library. Worth Visiting. 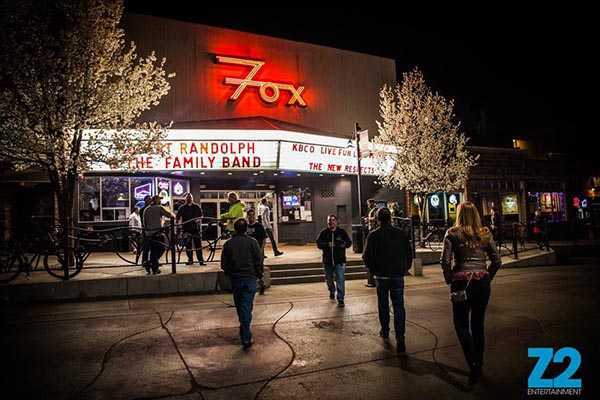 From food to entertainment to the beautiful outdoors, there’s always something to do in Boulder. But sometimes it’s nice to curl up in a quiet corner with a book and just relax. 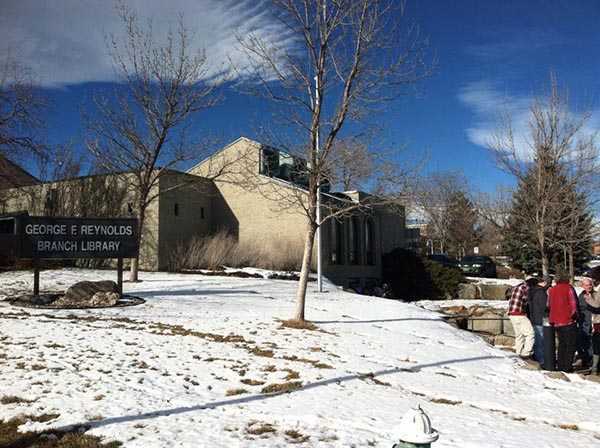 The George Reynold’s branch of the Boulder Public Library system is the perfect place for that. But the library isn’t only good for checking out books. 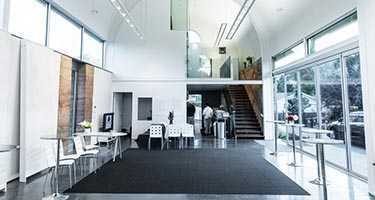 It offers events and programming, as well as meeting rooms you can use for gatherings. We love South Boulder, and we love staying in South Boulder. 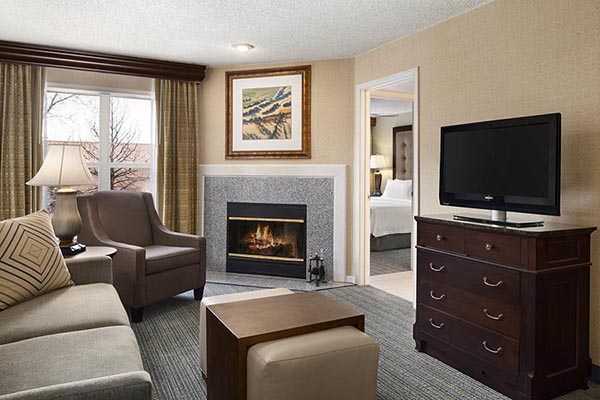 While these hotels are all technically on the East Boulder side of the division, they’re the three closest hotels to South Boulder and offer easy access to everything we love about the south side of town. If you’ve spent any time bouncing around Boulder in the last six years or so, then there’s an excellent chance you’ve had a McDevitt taco. From the summer Pearl Street cart to popping up at music festivals and breweries, McDevitt Taco Supply has become a go-to food option for people involved in Boulder’s massive event scene. 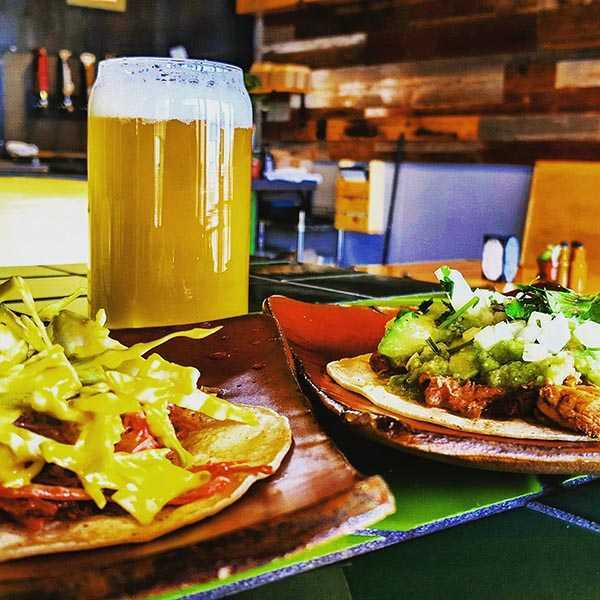 Some of the best restaurants are hiding out in strip malls. South Boulder backs us up on this claim. 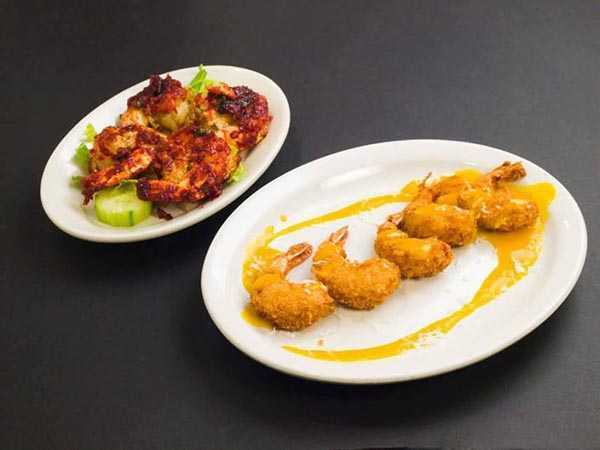 From Indian to Nepali cuisine, the southern section of Boulder has several ethnic restaurants that are favorites among locals and serve authentic cuisine from around the world. 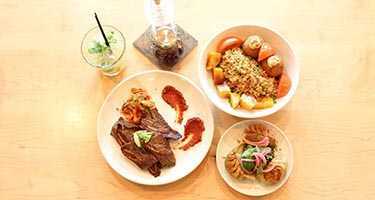 Many of these worldly restaurants also have special buffets for vegetarians or vegans. University Hill, or The Hill, is the group of buildings, casual restaurants and shops near the University of Colorado campus. The famous Fox Theatre is here. The Hill has a strong college vibe, although its colorful personality makes it a popular destination for other visitors, too. Perimeters: Ninth Street to University Avenue to Broadway to Baseline. Head here for: Head shops, bars, casual dining (including The Sink), coffee shops, live music and entertainment, bookstores, tacos, street art, easy access to campus, CU souvenirs, people-watching. When you’re in Boulder, the Rockies are all around and the Flatirons are your backyard. With so much altitude surrounding you, why on earth would you want to visit a place called “The Hill?” The answer’s simple. Food. Drinks. Entertainment. We love The Hill and you will, too. If this post sounds casual, that’s because it could qualify as commonplace. Dave Matthews is just the beginning of a long list of famous artists who were catapulted to success in part by The Fox. Leftover Salmon took to the stage about monthly (sometimes more) during their early years. Rose Hill Drive recorded a live album in the venue. Staying in a local’s house is one of the greatest ways to get into the minds of the locals wherever you’re staying. This is certainly true in Boulder. The homes you can rent through websites like Airbnb.com reflect the people and the neighborhoods they’re in. However, if you think short-term rentals on The Hill would just be a bunch of party houses, you’d be so wrong. 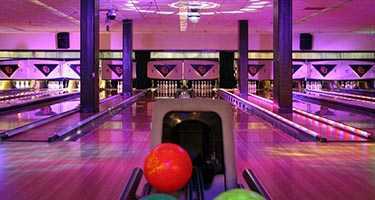 Sure, there are some entertainment-themed rentals like one with an arcade. But there are also large Victorian homes, small apartments and cute Boulder bungalows. The Airbnbs on The Hill in Boulder are just as varied and eclectic as the people who own them. Here are some of our favorite short-term rentals on or within walking distance of The Hill. If you’ve got the munchies on The Hill in Boulder, stop that stomach grumbling. Here are our eight favorite places to fill up on University Hill, plus some more foodspiration for you. Fill ‘er up. The University of Colorado is a beautiful, sprawling campus with excellent museums and art galleries that make it worth strolling through, even if you’re not a student. Boulder was named the best college town in America by Livability (2013), Wallethub (2014) and Best College Reviews (2014), to name a few. Perimeters: Broadway to 17th Street/Boulder Creek to 28th Street to Baseline. 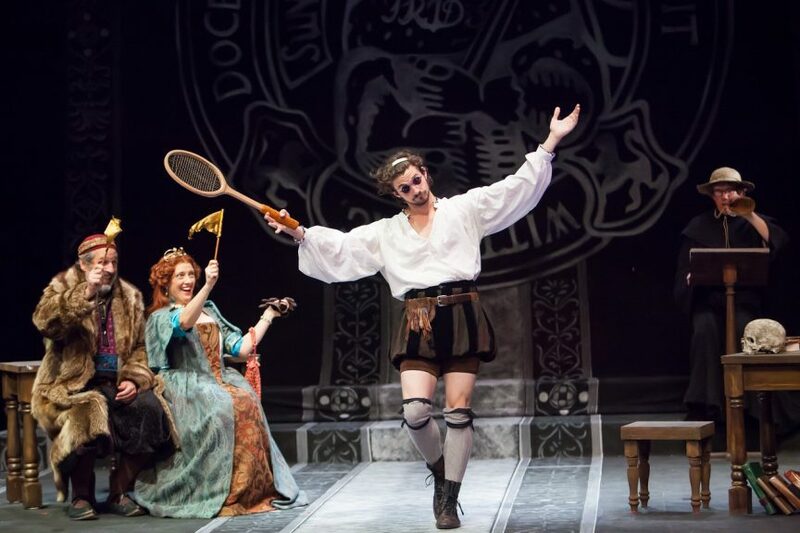 Head here for: Football games, live music and theater, arts and culture, museums, beautiful lawns for picnics, cheap and casual food, the Colorado Shakespeare Festival, the Conference on World Affairs, various public events, historic buildings. If you think a university is just for the students, think again. You’ll seriously be missing out if you don’t include the University of Colorado on your list of places to visit while in Boulder. 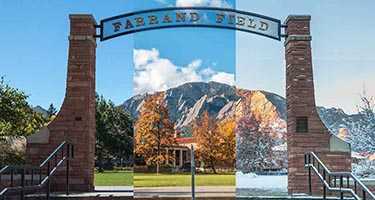 Founded in 1876, The University of Colorado-Boulder has been an integral part of the city ever since, providing jobs, education and yes, entertainment for locals and visitors alike. College campuses are well-known beauties, defined by their historic architecture and divinely landscaped quads. The University of Colorado, though, is vying for extra credit. CU is a lively place, especially during the school year. 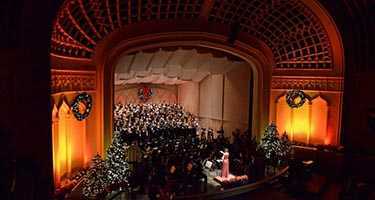 It’s worth checking out CU’s events calendar to keep tabs on everything from movie screenings to lectures to concerts that are free and open to the public. Central Boulder is a little harder to define because it’s mostly residential, but it does encompass some major shopping, including multiple smaller strip malls and the large Twenty Ninth Street Mall. Head here for chain favorites (shopping and casual dining), as well as scattered local businesses. Perimeters: Generally, the central stretch of Boulder, including the mall and most of busy 28th Street. 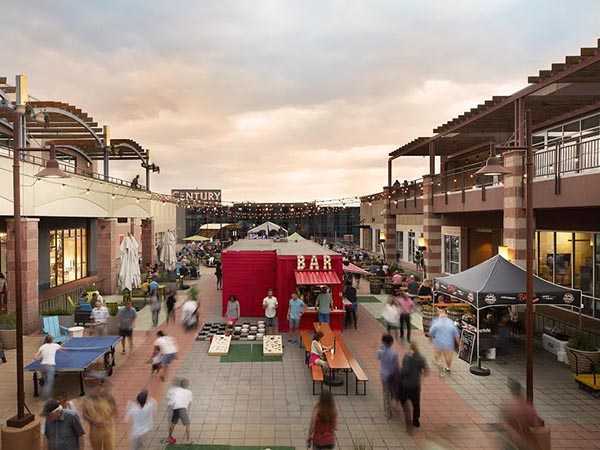 Head here for: Shopping, big box chains (like Target, H&M, lululemon and Macy’s), casual dining, yoga, barre classes, tea, coffee, smoothies, Boulder’s only movie theater, nail salons and spas, the food truck court, community gatherings at the mall. It’s the chance to not just see live theater, but also be involved in the creation of it, from the ground level. 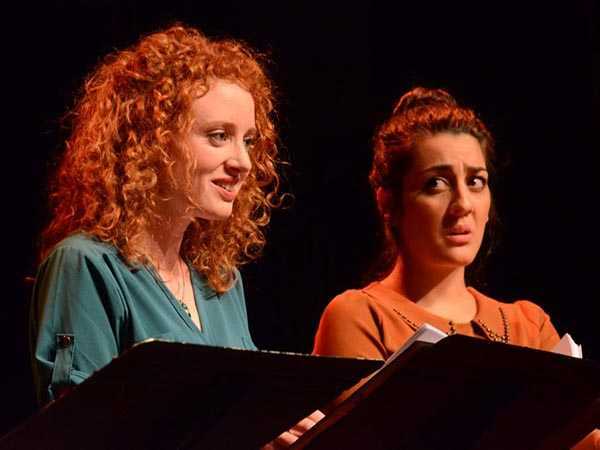 She’s talking about Boulder’s annual Local Lab, a three-day event that presents three absolutely new, never-been-performed plays in a totally new way. The heartbeat of travel is adventure. And one unique Boulder hotel thinks that should extend to the room you sleep in, too. 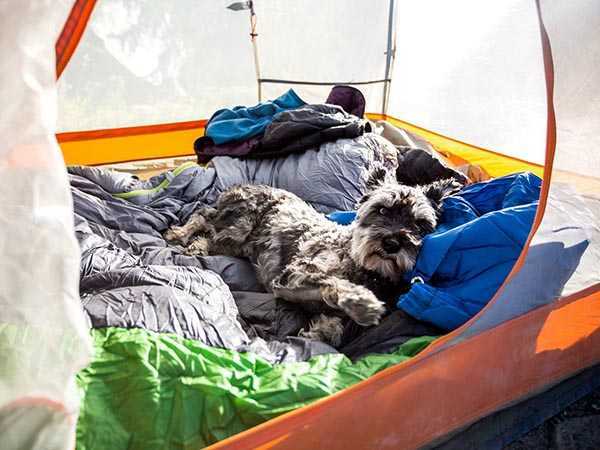 Only here, can you go climbing at your hotel, before retiring to a room designed to look like a campsite with mats spread out under the night sky. 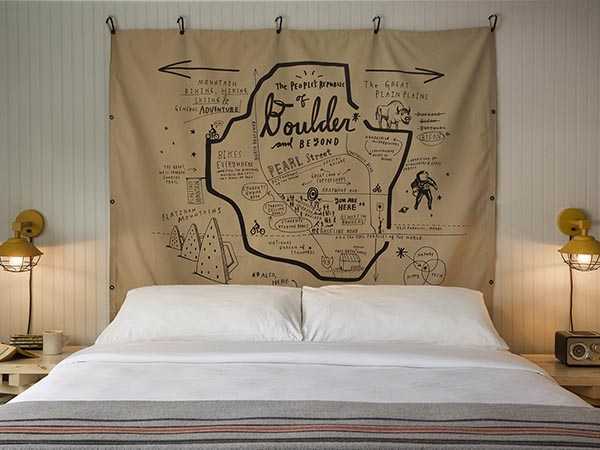 One of Boulder’s newest places to stay, Basecamp Boulder Hotel, was designed for the modern adventurer. This is where the locals go. 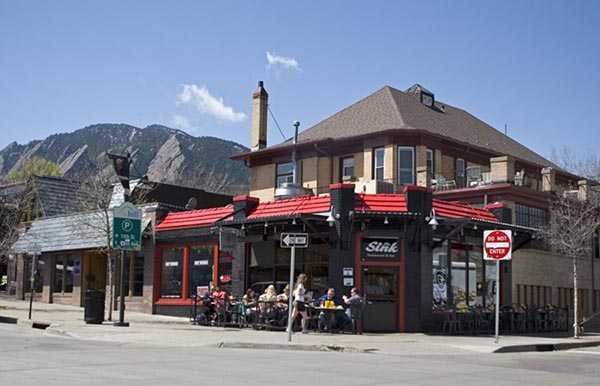 It’s the authentic essence of Boulder, condensed into 15,000 square feet. It’s simultaneously completely relaxed but professional. Creative yet functional. Historic yet innovative. 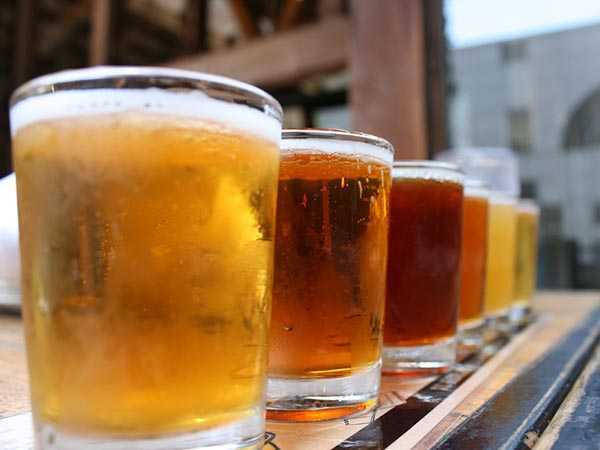 You’ll find craft beer, local food, local bands and locals from all backgrounds, from students to retirees, business-people to lovers, bikers to dogs to kids. Until recently, East Boulder wasn’t much of a destination, but that is quickly changing as more businesses move into this (relatively) cheaper part of town. East Boulder is evolving from a commercial and residential second-thought to its own neighborhood. Leading the way are breweries, distilleries, fitness warehouses and the Boulder Creative Collective, an edgy artists’ group. Perimeters: Everything east of Foothills Parkway, Gunbarrel. 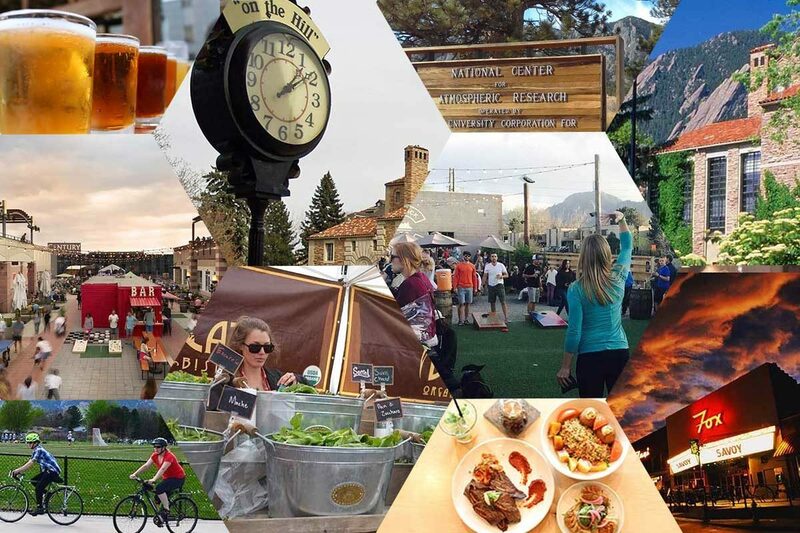 Head here for: Gyms, aerial dance, CrossFits, lots of breweries, urban art hangouts, hidden-gem restaurants, dance studios, scattered coffee shops, local hangouts, a straight shot to East Boulder County. 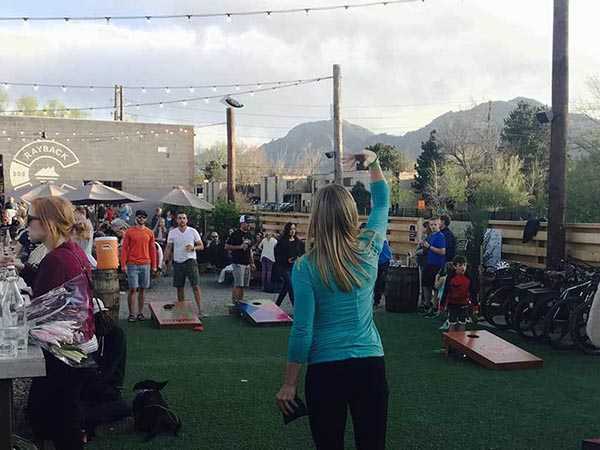 If you’re looking to get active in Boulder, it’s logical to look to the west. That’s where the mountains are, with endless trails to hike, rocks to climb, pathways to ride and ways to get your heart pumping. But for expert support and indoor adventures, head east. East Boulder is a huge hotspot for gyms and fitness. Maybe it’s due to the (slightly) lower cost of rent as you head east or the available space, or maybe it’s just a coincidence. But East Boulder seems to have more indoor fitness options than any other neighborhood in town. Boulder is taking flight. 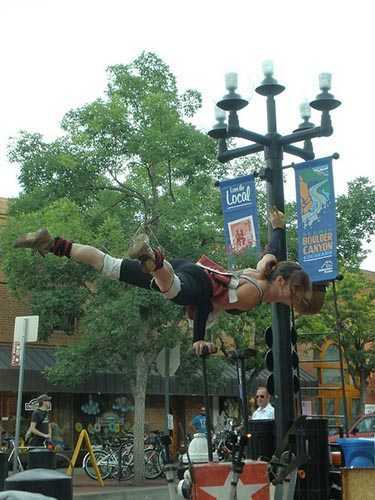 It’s time for one of Boulder’s most exciting annual events, the internationally famous Aerial Dance Festival. This means some of the nation’s best aerial artists will be performing in an exclusive, intimate, jaw-dropping showcase that will never be replicated. For just this one weekend, if you’re lucky enough to get tickets, you’ll witness and get to meet world-renowned experts in circus arts such as trapeze, aerial silks and aerial hoop. Many have never performed together on the same stage. It’s a truly once-in-a-lifetime opportunity. If you know Boulder, you know we love our beer. And our spirits. And our wine. Really, we love to drink. And with more than 20 breweries, four wineries, six distilleries and a mead hall, finding somewhere to grab a drink is no hard task. The mountains west of town are Boulder’s most famous “neighborhood.” The slanting red Flatirons are the stars of the foothills, but Boulder’s entire west parameter is lined with rugged adventures and tons of trails that mark the front door to the mountains. 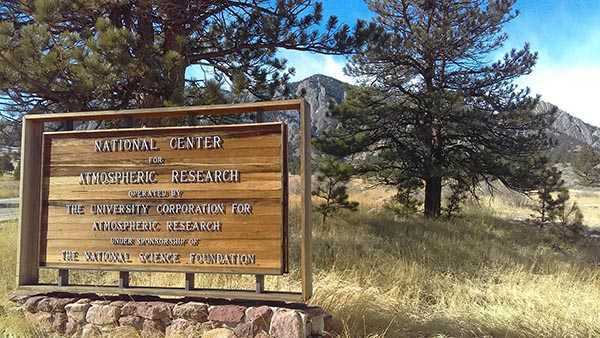 Boulder is buffered by about 45,000 acres of open space. Perimeters: The mountains are impossible to miss. There are parks throughout town in every direction. Head here for: Hiking, biking, parks, skiing, mountain hotels, outdoor exploration, photo opps, views, wildlife, adventure. If you come to Boulder, you better pack hiking boots. 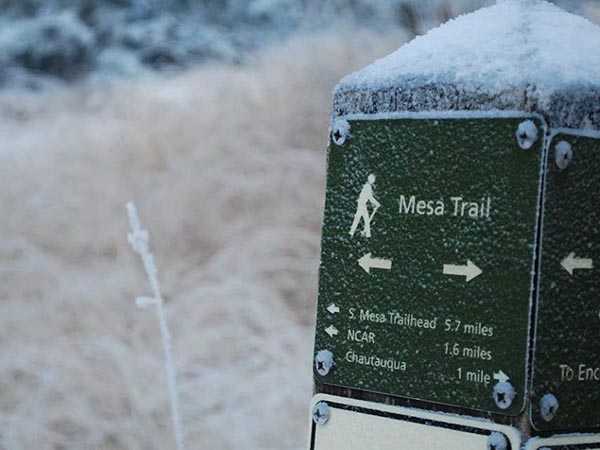 Boulder County has more than 100 miles of trails. 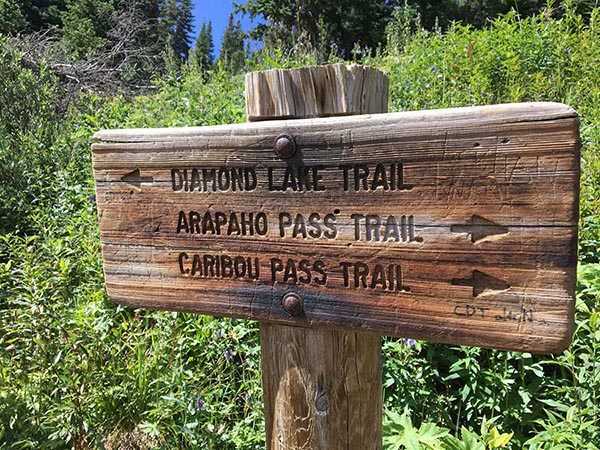 And nearby areas offer novice and expert day-trippers everything from low-impact outings along the Front Range to hair-raising challenges above 14,000 feet elevation. That’s like asking a sugar fiend to pick one treat from Willy Wonka’s factory. 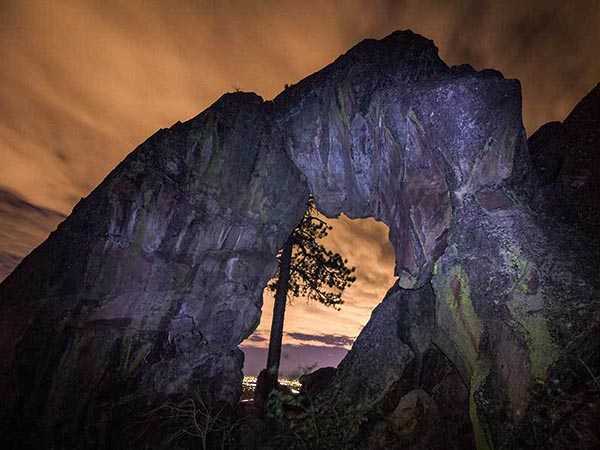 Here’s a different way to experience Boulder’s outdoors: under a quiet canopy of stars with the trail illuminated by the full moon and the circle of your headlamp. By day, many of Boulder’s best trails are packed with other hikers, sometimes to the point of trail traffic jams. But as soon as the sun creeps behind the mountains, the trails begin to thin out. And by dark, you may very well have the mountains to yourself. Fun fact that many visitors may not realize: The city of Boulder’s trails are always open, day and night. It’d be tragic to visit Boulder without visiting the mountains. The foothills are minutes away from downtown — or in your own backyard, if you pick the right place to stay. 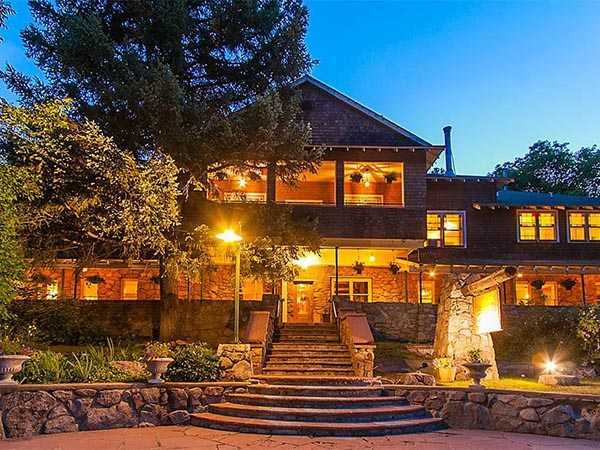 Luckily, Boulder County has plenty of incredible hotels and B&Bs right in the mountains. In true Boulder style, they’re all locally owned too. Not a chain in sight.